 ruchwebsolutions is looking for SEO/SEM trainees to manage our client work and all search engine optimization and marketing activities. Your Responsibility : your are responsible for managing SEO activities like content strategy, link building and keyword strategy to increase rankings on all major search networks.  You will also manage all SEM campaigns on Google, Yahoo and Bing. 1. You will Work on free SEO tools. 2. 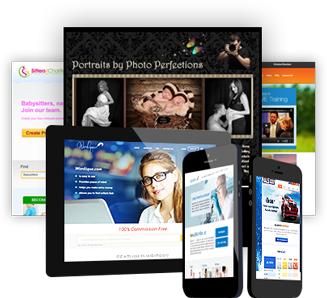 You will Work on website optimization both on-page and off-page. 3. You will Finding keywords, optimizing keywords. 4. You will Link Building: Reach out to blogs to build links to our website. 5. You will Social Media – Work with content team on SEO strategy. 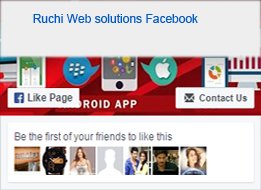 ruchwebsolutions is looking for PHP trainees to manage our client work and all PHP related dynamic website activities. 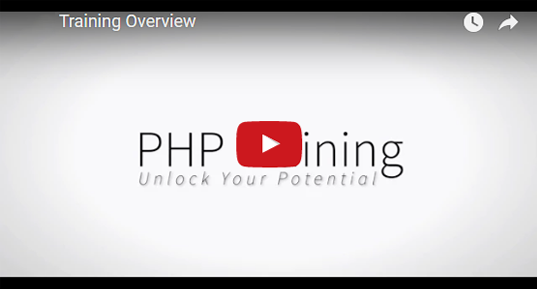 Your Responsibility : your are responsible for managing PHP Based website. 1. You will Work on php. 3. You will work on mysql and html. 4. 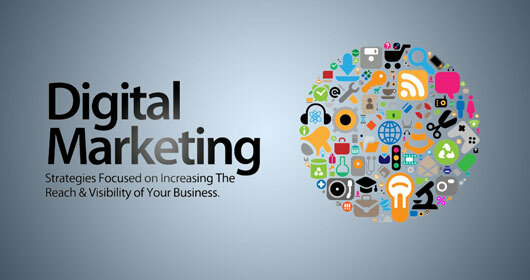 You will Finding keywords, optimizing keywords on website. Basic seo related work. 1. You will Work static website. 2.  You will Work on dynamic website but html code. 3. You will Finding keywords, optimizing keywords on website. Basic seo related work. Find the course details below. Please Contact us at Whatsapp Number : 91-9032803895 for faster response.